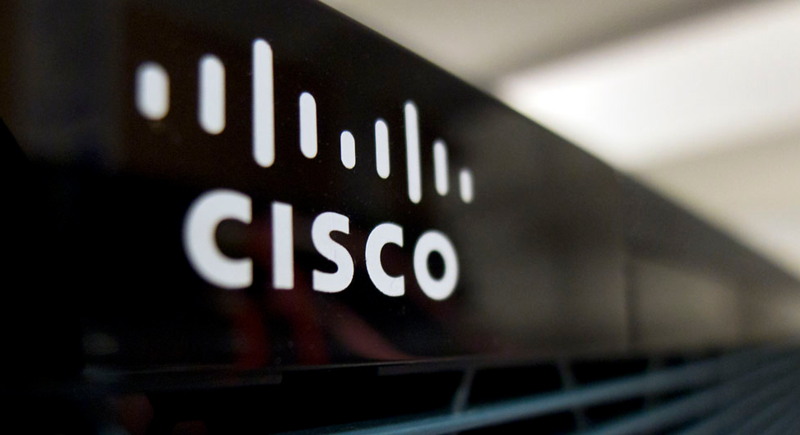 Global tech leader Cisco will start its first manufacturing facility in India, probably at Pune. Announcing this, Chuck Robbins, Global CEO said that over time, India would become a hub to deliver products in other countries as well. He said that India is a 360 degree country and a great business opportunity for the company. Cisco has also announced its initiative to help in the smart city framework for Nagpur. Already, the company has been engaged in over 15 smart city projects in the country, including Jaipur and Lucknow. Robbins called India a tremendous source of talented employees across their business functions. He also said that they are looking at local startup community and engaging them into the whole ecosystem. “There’s a lot of reasons (to invest in Indian startups) and it makes sense for us. And if one turns out to be a company that we’d like to acquire then that’s great as well,” he said. He expects startups in the area of IoT and smart city to really flourish in India. Cisco has been in India since 1995 and has seven offices located at New Delhi, Mumbai, Bangalore, Chennai, Pune, Kolkata and Hyderabad. Its Global Development Center at Bangalore is the largest outside the US. The new manufacturing facility is expected to create more opportunities for professionals in the country. Cisco already has about 11,000 employees in India.